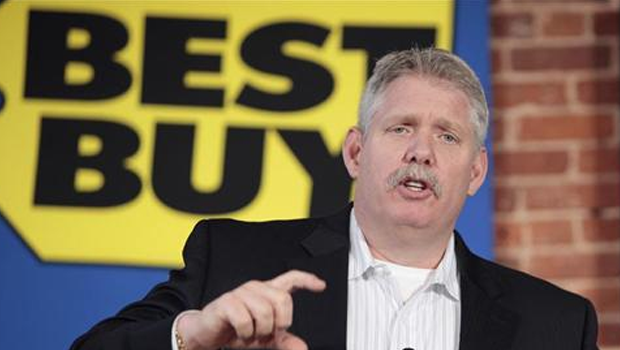 George L. Mikan is the Director and CEO of Best Buy Company Inc. since 2012. George Mikan graduated from the University of St. Thomas in 1994 with a Bachelor’s Degree. 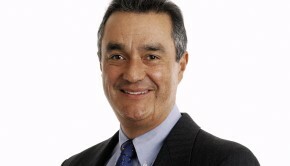 George Mikan started working with Arthur Andersen LLP in 1994, and then was hired by UnitedHealth in 1998. 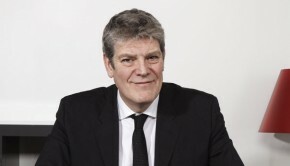 Between 1998 and 2012, he occupied several executive positions: President of UnitedHealth Networks and Chief Financial Officer (CFO) of UnitedHealthcare between 2004 and 2006, UnitedHealth’s Senior Finance Vice-President between February 2006 and November 2006, UnitedHealth’s Chief Financial Officer and Executive Vice-President between 2006 and 2011. 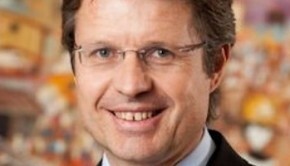 George Mikan left UnitedHealth and became the interim CEO of Best Buy in April 2012 but resigned from this position in August 2012 to become the Company’s CEO. George Mikan earned a total compensation of 222,200 USD in 2011, including 147,000 USD of option awards and 75,000 USD in fees. 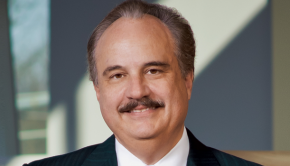 Larry Merlo, who is aged 57, is the current CEO and President of CVS Caremark.